Based in Bideford, North Devon and covering Devon, Cornwall and Somerset we provide a range of specialist property preservation services. Trust Preservation offers damp and timber surveys for all domestic and commercial properties in the Devon, Cornwall and Somerset areas. You may not realise that you have a woodworm problem until the resulting damage becomes visible. If left untreated woodworm can seriously weaken timber. 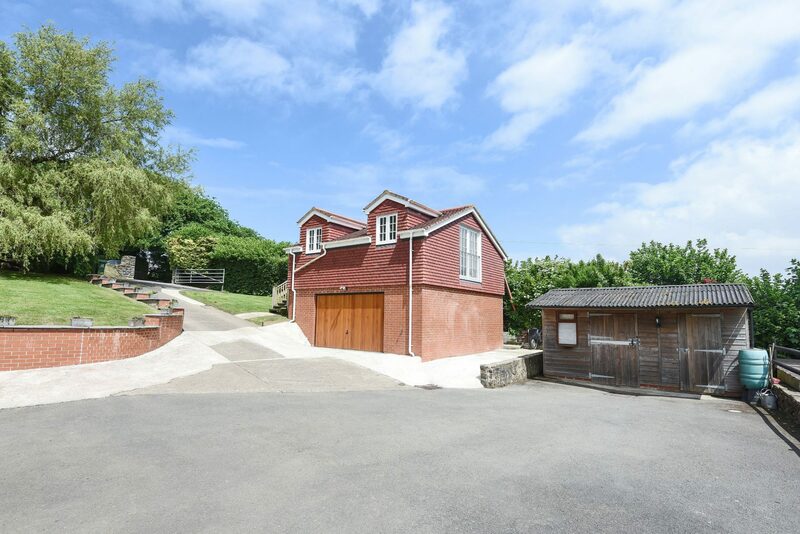 We can deal with any penetrating damp issue from full a basement waterproofing system to a terraced house built into the hillside. Rising damp is due to capillary flow of water from the ground where a damp proof course is defective or not present. When dealing with buildings that have been affected by flooding it is important to understand the impact and implications of the water on the fabric of the building. A full range of in-house re-plastering on all contracts from traditional horse hair/lime mortars right through to the very latest systems. Very impressed with Adam and his level of expertise and knowledge in his field. Professional and efficient work and will recommend Trust Preservation to anyone. Fantastic service. Very forward thinking modern approach. Adam will use the most appropriate & hardwearing solution for your needs. Very professional service & we would use him again without a doubt. 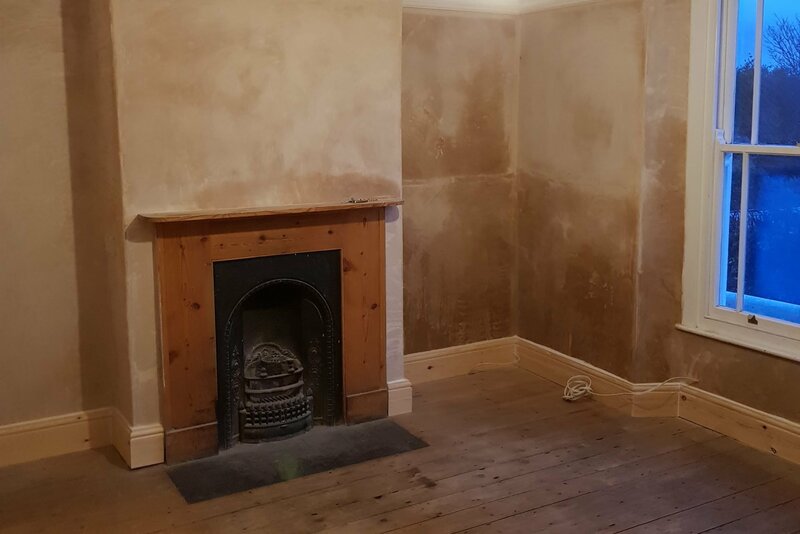 Adam from Trust Preservation took on the monumental job of Damp proofing our cottage. It was in a rather sorry state when he arrived and he has completely transformed it. I cannot tell you how hard he worked, how punctual, tidy and conscientious he was. Adam has a genuine love and passion for buildings and that really shines through. © 2019 Trust Preservation , All Rights Reserved.